Contact our helpful team to get a workplace vaccination quote. OHP understands your time is limited and has proven methods to provide your workplace with convenience and flexibility. For medium to large organizations, we have a comprehensive and secure online booking system that allows individuals to have the flexibility of scheduling their own vaccinations. The system is flexible across multiple sites and time zones. 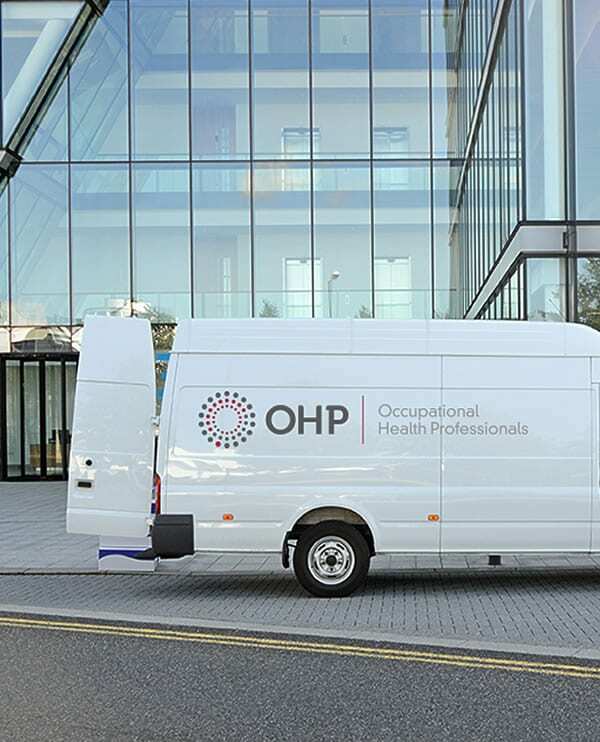 For small to medium size companies OHP offers a dedicated customer service team to assist in planning and organising your onsite vaccination clinic with minimal impact to your operations. Contact OHP for more information about how we can assist in improving the incidence of absenteeism at your workplace.